The BEST of BOTH worlds! 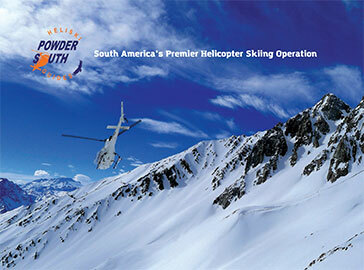 Discover the magnificent Andes at a slower pace where you earn your turns, using helicopter power for the approach each day and then your own power to ski tour in the most amazing wilderness the Andes has to offer. Return each evening to our deluxe and tasteful Puma Lodge. 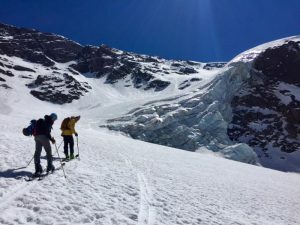 You don’t need previous ski touring experience to join us. Fitness is important though and being a good skier is a must.